Somewhere in a dark room, Mickey Mouse is preparing to take all of my money this year! Marvel movies, Star Wars, Toy Story, Lion King and now… Aladdin! 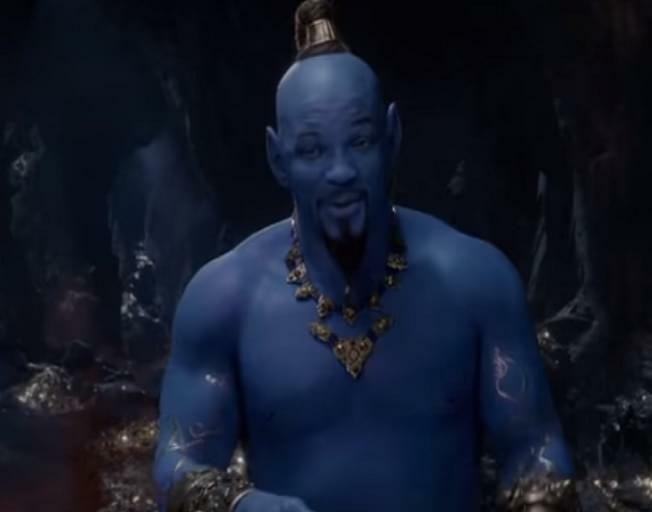 During the Grammy Awards we got our first look at Disney’s live action Aladdin featuring a VERY blue Will Smith. Check the teaser trailer out here!